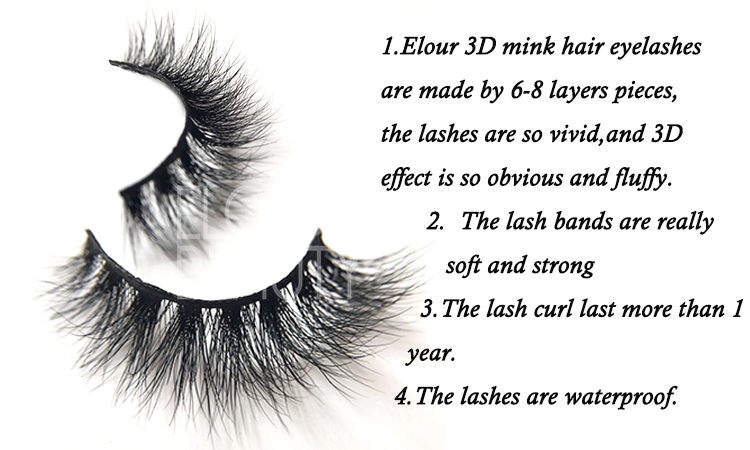 New fashion 3D volume mink love lash cheap price factory supplies.New fashion 3D volume mink love lash cheap price factory supplies.Newest styles of 3D mink lashes,fluffy,vivid,extremely beautiful looking,they are the popular new fashion.The lashes are in multiple layers,full and really good curly,no need use mascara,no need use curler,but keeps curl good and long lasting more than one year.The most important is,these 3d love mink lashes are cheap price,and quality guaranteed,China factory directly supplies for you,fast delivery. 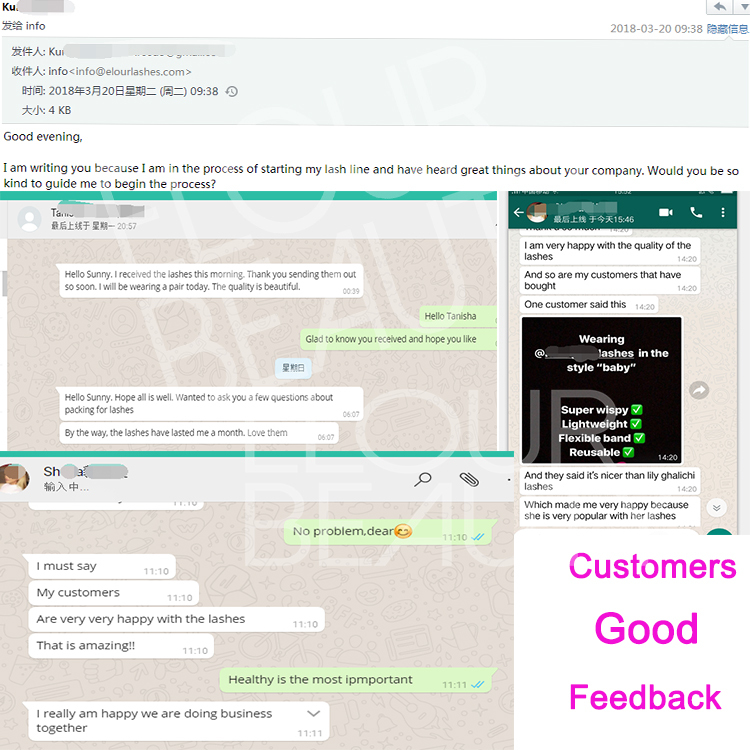 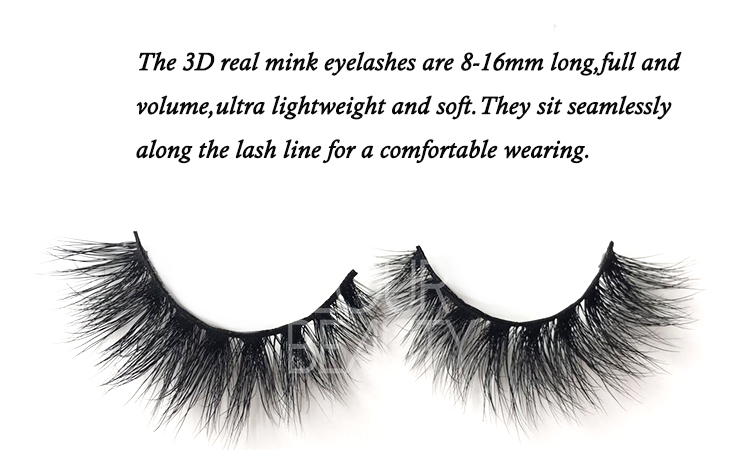 New 3D real mink eyelashes,fluffy and criss cross,different hair lengths,each hairs are curly.And private label circle box,different colors,with own brand. 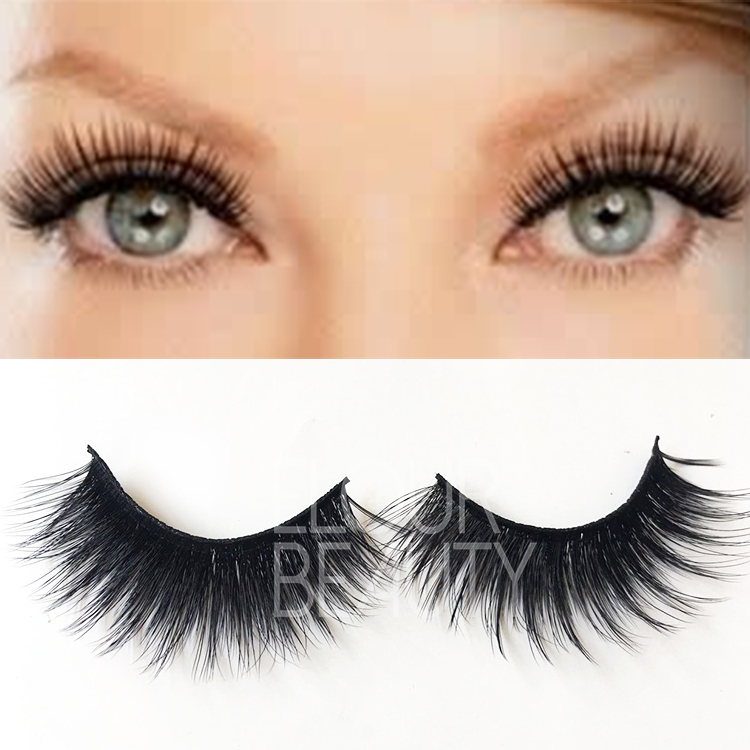 The two pieces of the 3d real mink lashes,volume and neat,soft,light weight and natural looking. 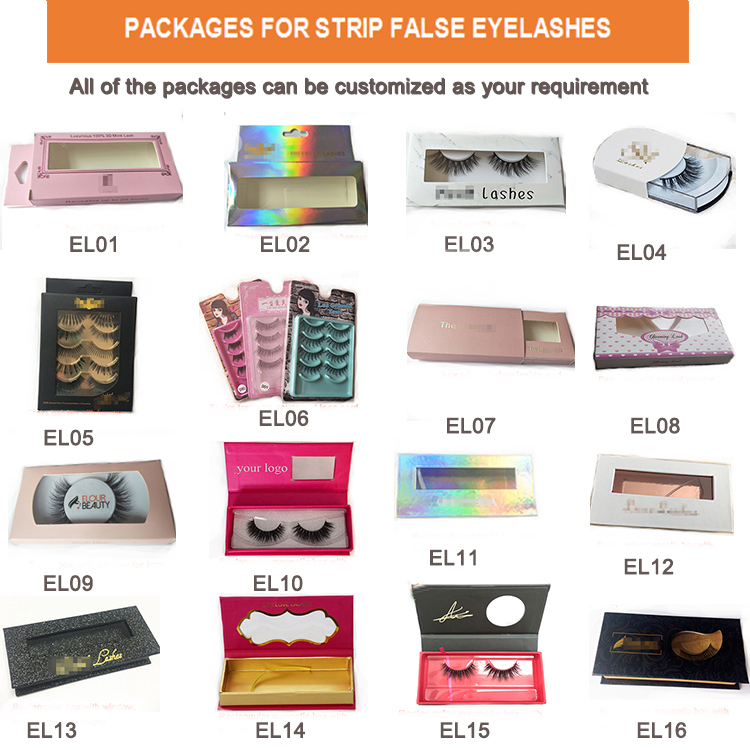 One pair 3D real mink eyelashes,packed in pink circle trays,with circle private label box.We design your own logo package boxes for free. 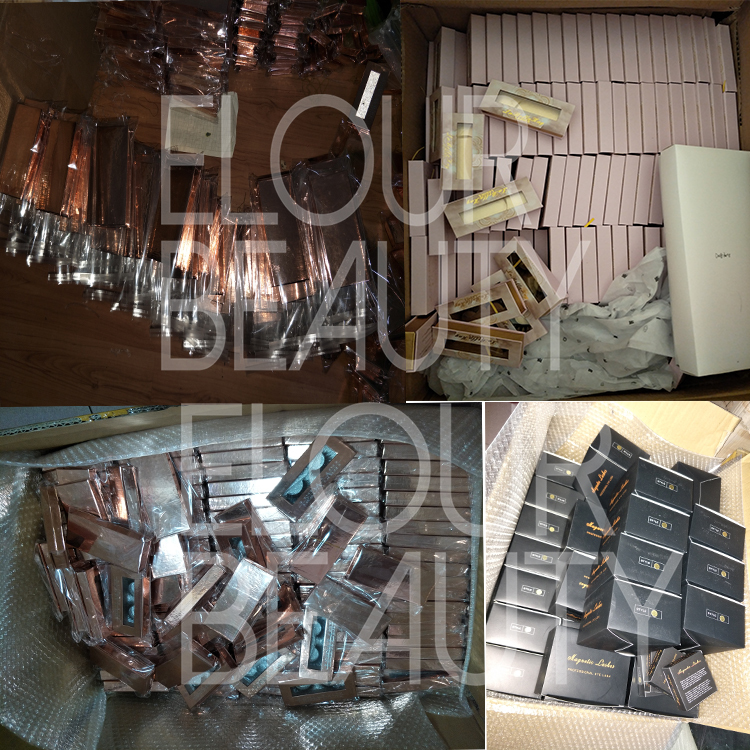 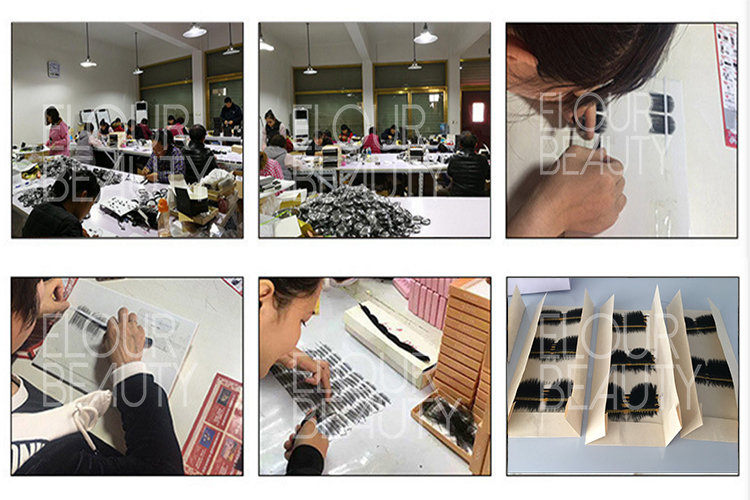 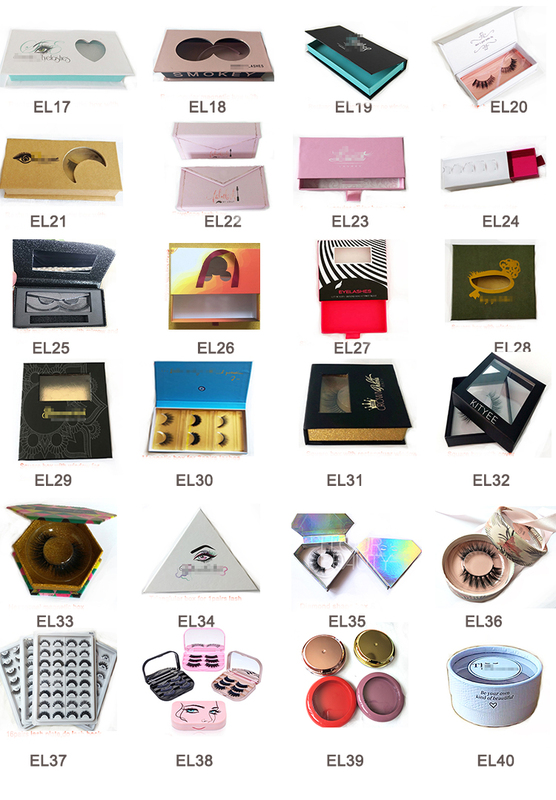 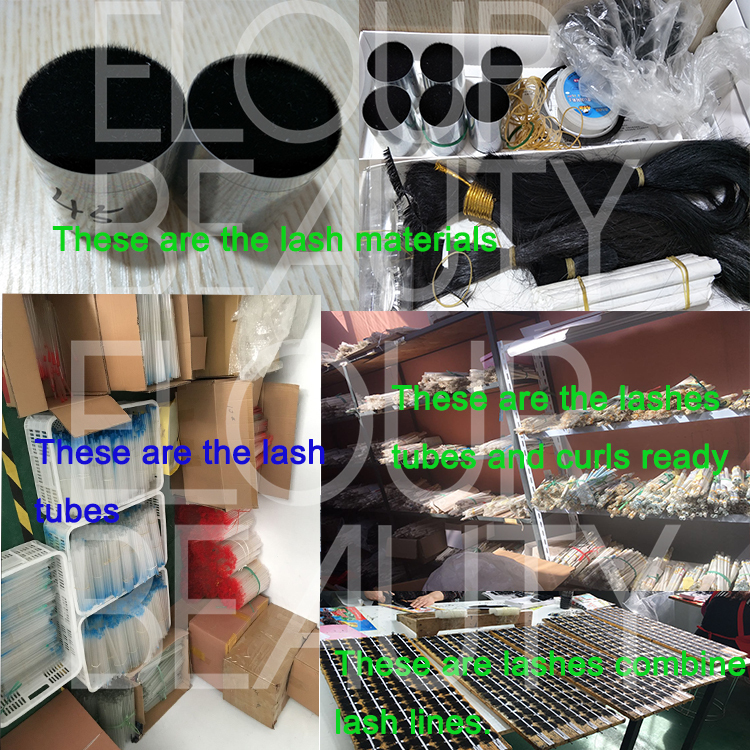 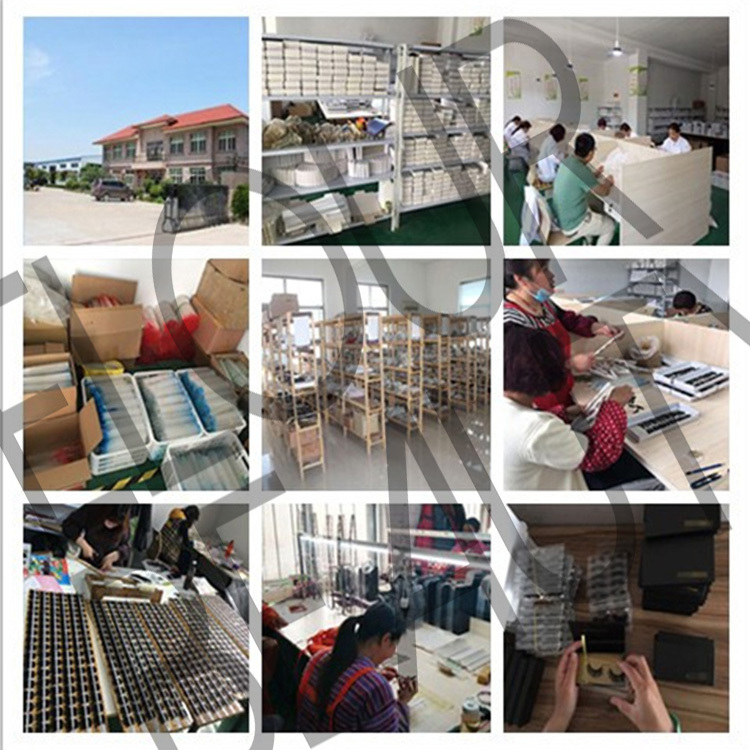 Packed in the white circle box with speical kind of paper,private logo,the high quality package box make the lashes really luxury. 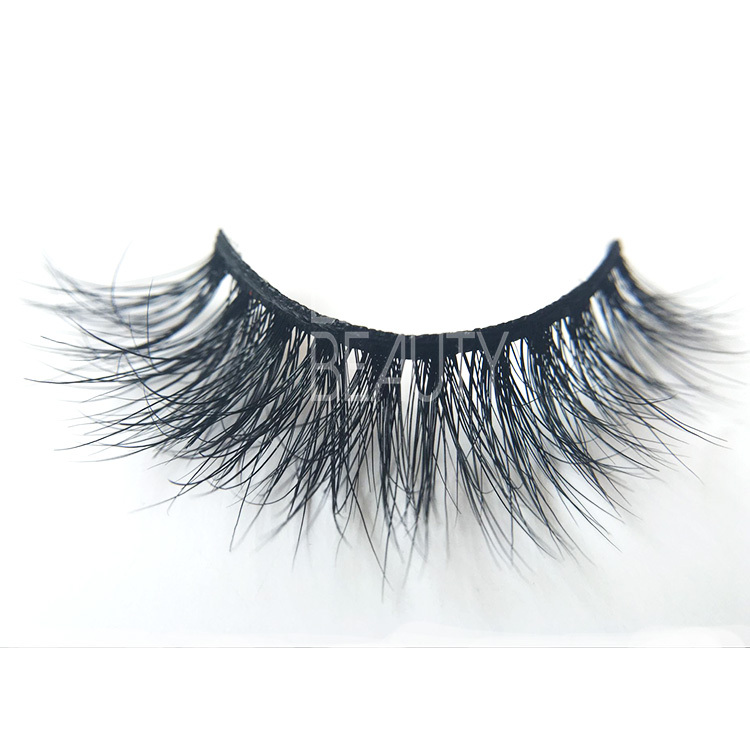 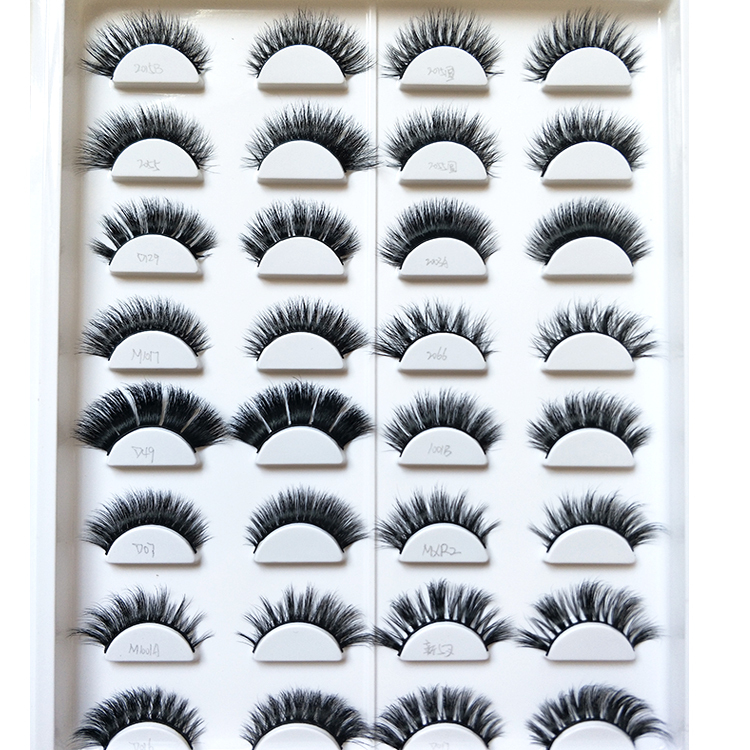 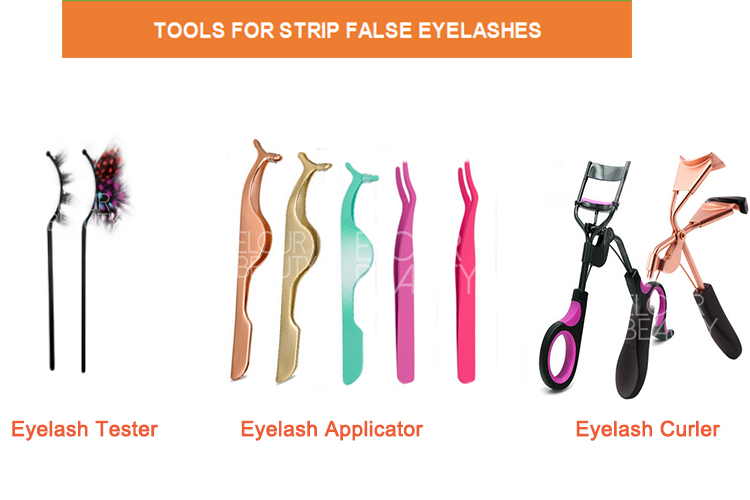 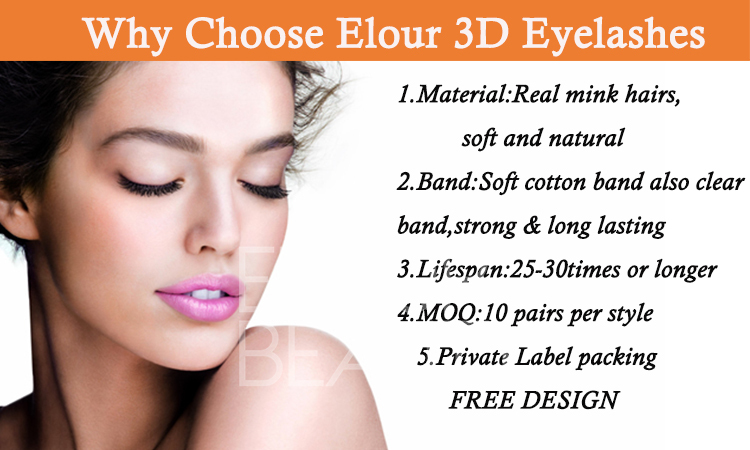 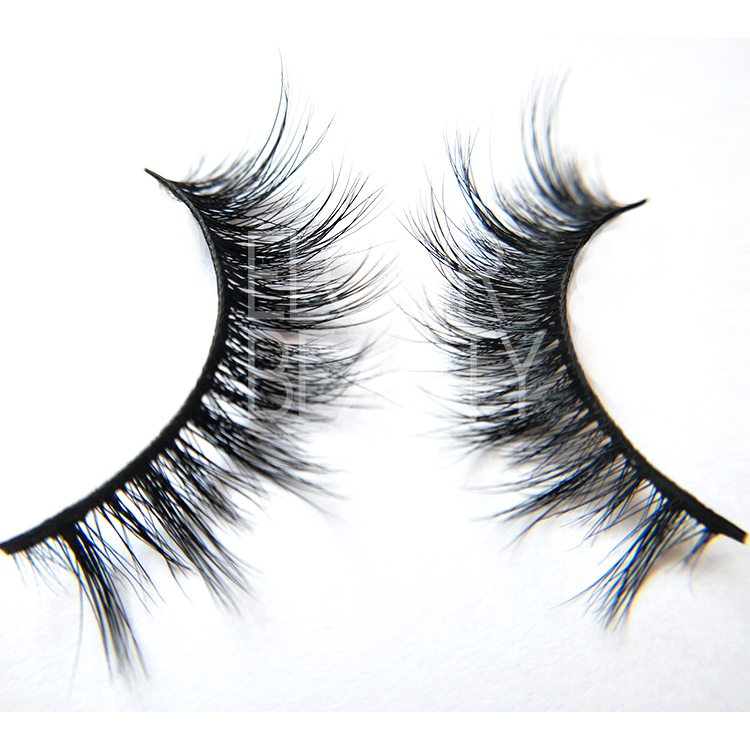 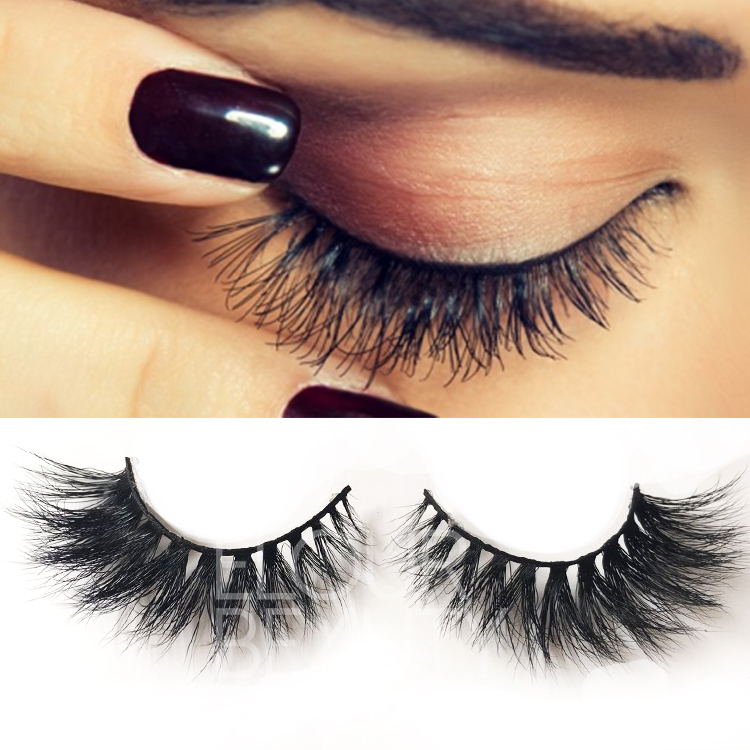 We have more than 30 styles 3d real mink lashes new,more choices for you. 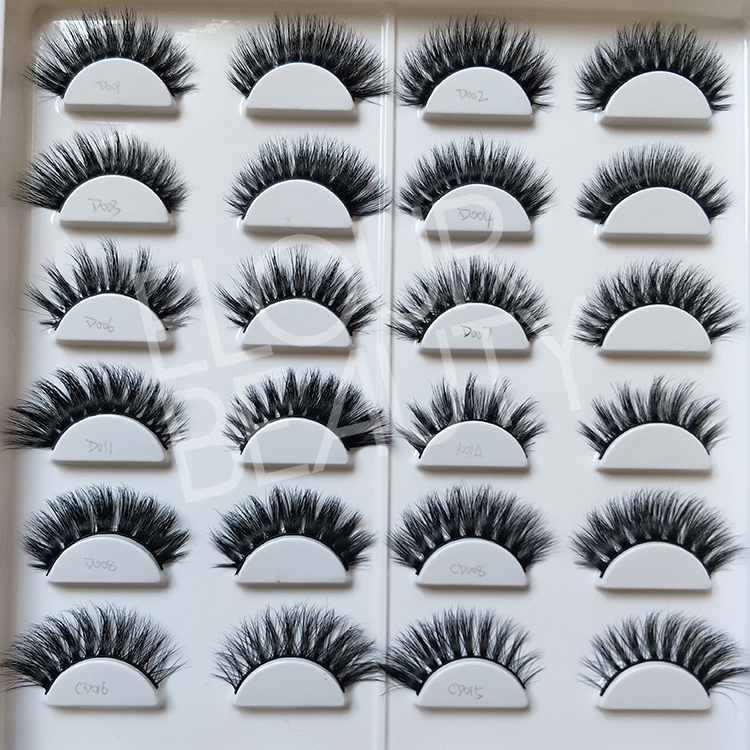 Our 3d mink lashes can last more than one year,long lasting curls,super wispy,light weigth,reusable,waterproof,and more different styles. 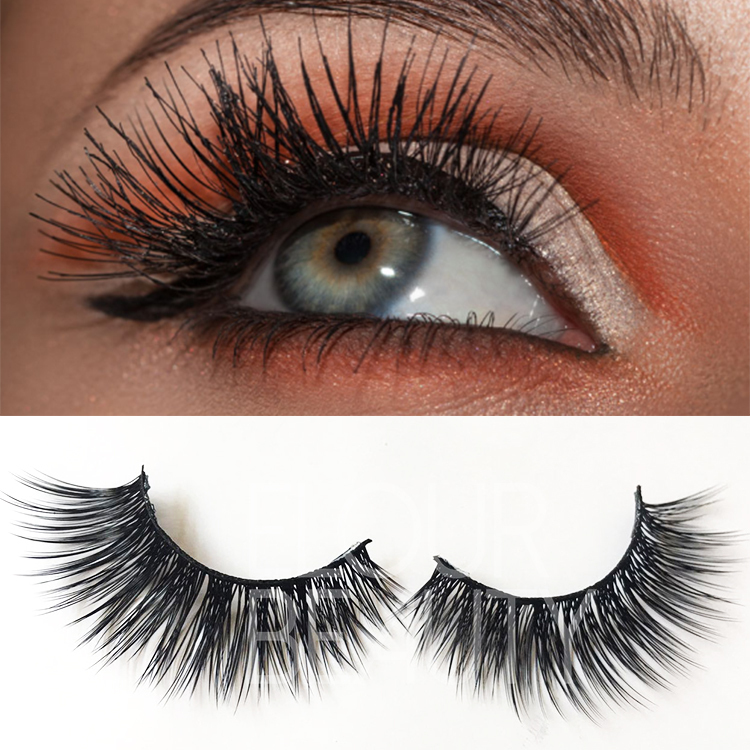 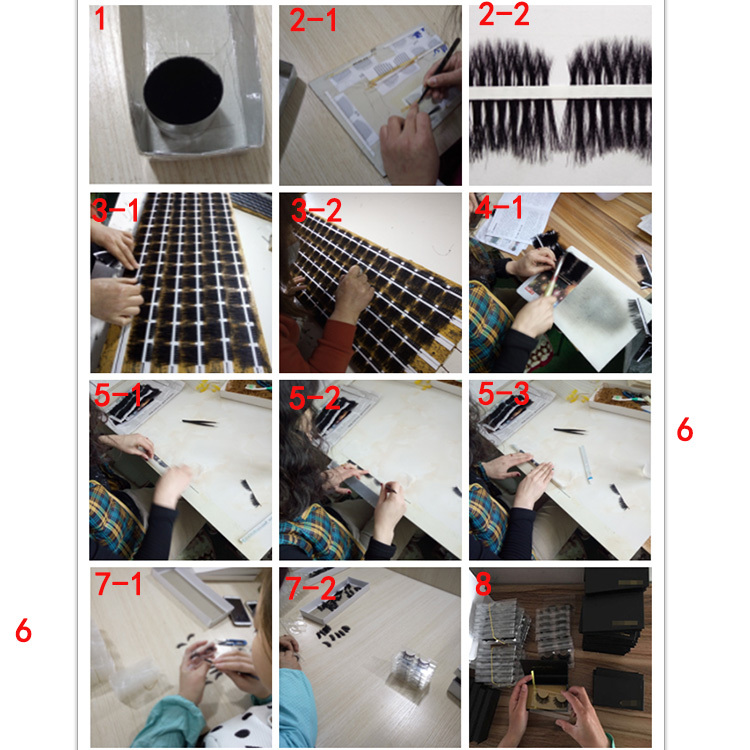 The procedure to making the mink volume 3d eyelashes and other fake eyelashes.